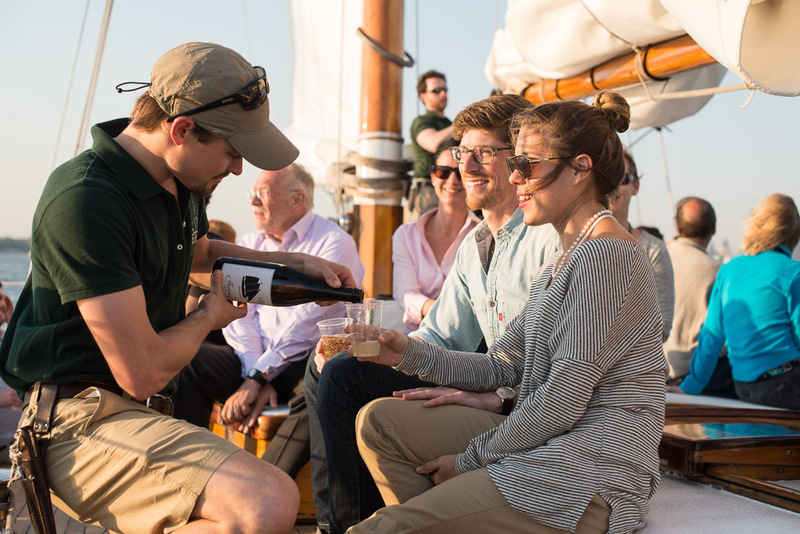 Join us for one of the most romantic things to do in Boston, or the best way to unwind after work: A Boston Sunset Cruise, or Boston Sunset Sail! 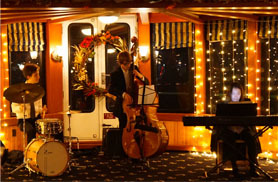 These Boston sunset boat rides are sure to give your date night a unique and nautical spark or allow you to destress from your long day at work with some friends. 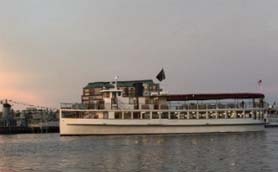 Cruise on a sailboat or luxury yacht through Boston Harbor to end your day or start your evening. 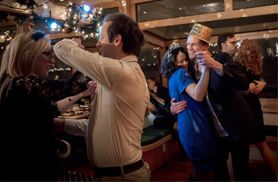 Set sail aboard one of our classic boats for an experience you are sure to never forget! Sail through Boston Harbor and glide past the U.S.S. Constitution as the sun dips beyond the outline of Boston’s skyline. 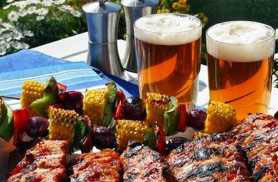 Take in the rich colors of the sky with a glass of Champagne in hand and the breeze in your hair. 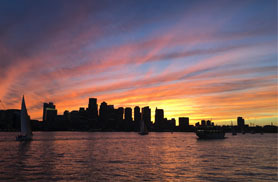 Allow us to help you sit back and relax and enjoy the most perfect Boston sunset cruise. Whether you are on our sailing boat, or our motor yacht, our exceptional crew is sure to treat you with the most professional hospitality that will have you feeling that our yacht is your yacht. 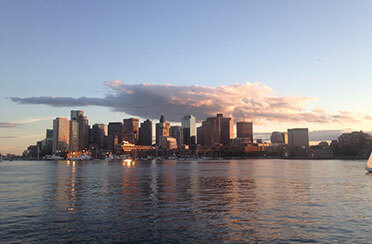 Cruise Boston aboard one of our classic boats for a peaceful and picturesque sunset. Whether you are sightseeing or wanting to take in the views, it is the perfect way to end your day.